The new G20 BMW 3 Series has finally been revealed and its design has been met with both praise and criticism. Some praise it for looking sharp, athletic and dynamic. Some criticize it for being too fussy and complicated. What’s interesting, though, is that, either way, the design seems to look better on a coupe. In this new BMW 4 Series rendering, it gets the G20 3er’s styling and it looks even better than the car on which it’s based. Up front, the rendered 4 Series is looks almost identical to the BMW M340i, basically from the A-pillar forward. It’s from that pillar rearward where it improves on the 3 Series. Its shoulder line is sharper and its pseudo Air Breather looks even better. Also, the weird arrow-like Hofmeister Kink looks better on a coupe. Although, we’d like to see the rear wheel arches flared a bit more, as they are on the 3 Series. In fact, the new 3 Series is almost F80 M3-like, with its flared wheel arches. So we’d like to see that on the 4 Series, as that sort of muscular rear end looks really good on a coupe, a la the BMW 8 Series. With BMW’s same-sausage-different-lengths (or in this case, different shapes), it’s likely that the new 4 Series will look similar to this render, as it looks very similar to the 3 Series. However, we do expect some changes. In fact, we’ve already seen some spy photos of the new 4 Series Convertible and, while heavily wrapped in camouflage, we can tell that it has a sort of baby-8 Series vibe to it. 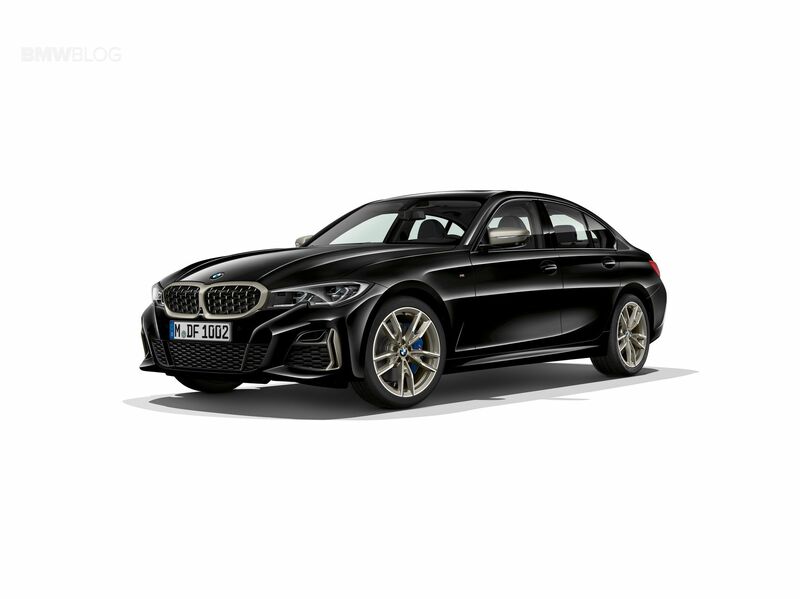 So we actually expect the 4 Series to get a bit more upscale than it currently is and maybe become a bit more grand tourer-like, leaving the pure sporty coupe role to the 2 Series. We won’t know for awhile, though, so we’ll have to wait patiently to find out.